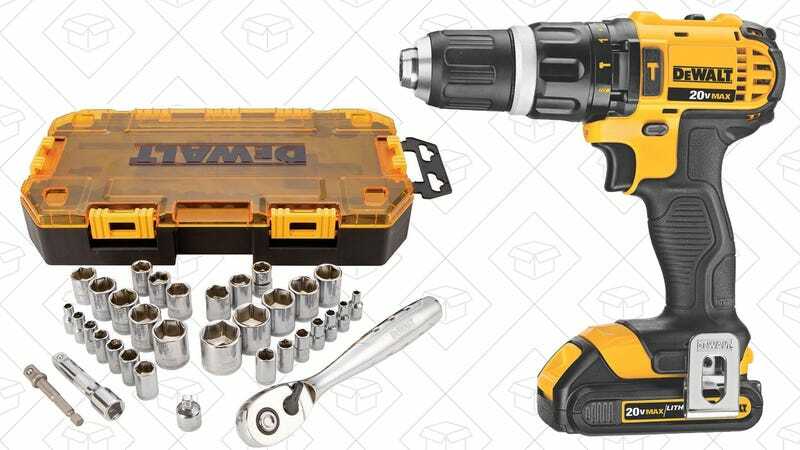 Whether you have a home improvement project on the horizon, or just need a Father’s Day gift idea, Amazon’s one-day DEWALT deal is pretty spectacular. $153 gets you a 20V hammer drill/driver kit, plus a bonus 34-piece hand socket set. 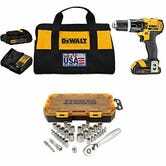 The drill/driver currently sells for $199 on its own, so this deal saves you $46, not including the free hand tools. Just remember that it’s only available today, and it could sell out early.